Come and enjoy the best of the Marvelous City during the weekends, with super special rates. 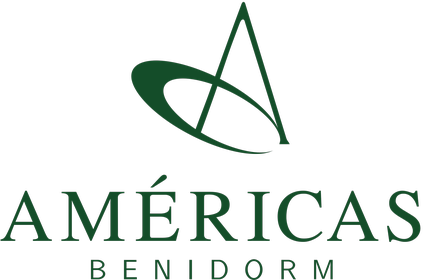 Enjoy our Romantic Package and come and enjoy magical and unforgettable moments to two in the Americas Benidorm Palace Hotel. You are a resident of the Marvelous City, stay with us and get discounts of up to 15% in our daily rates.